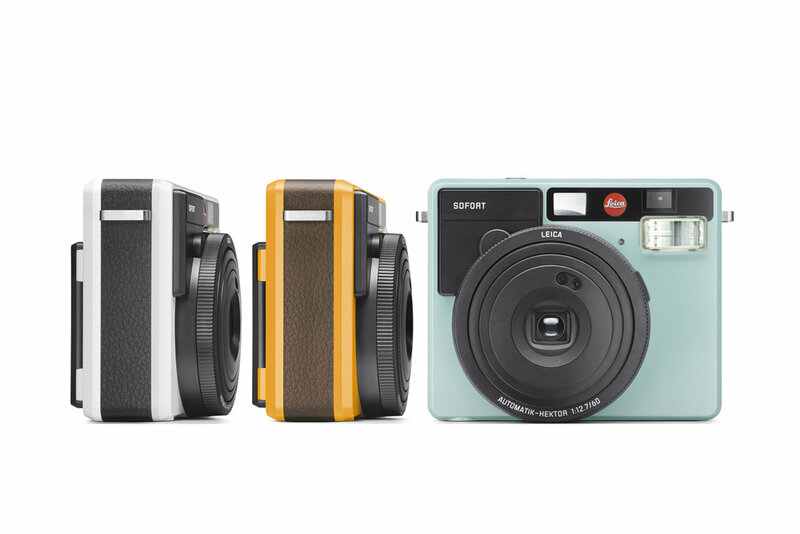 Amara Interior Blog Awards are giving away a Leica camera to one lucky voter. Vote for LIV for Interiors to be entered into the giveaway! If you’re familiar with the world of interiors bloggers then you’ll know the Amara Interior Blog Awards are back! And, we are so excited to announce that we have been nominated for Best Written Blog! We just want to say such a huge thank you to everyone who nominated us. The Amara Interior Blog Awards are such a huge deal in this community and to even be nominated only a year and a half after starting LIV for Interiors is so exciting. We‘d be so grateful if you voted for us! 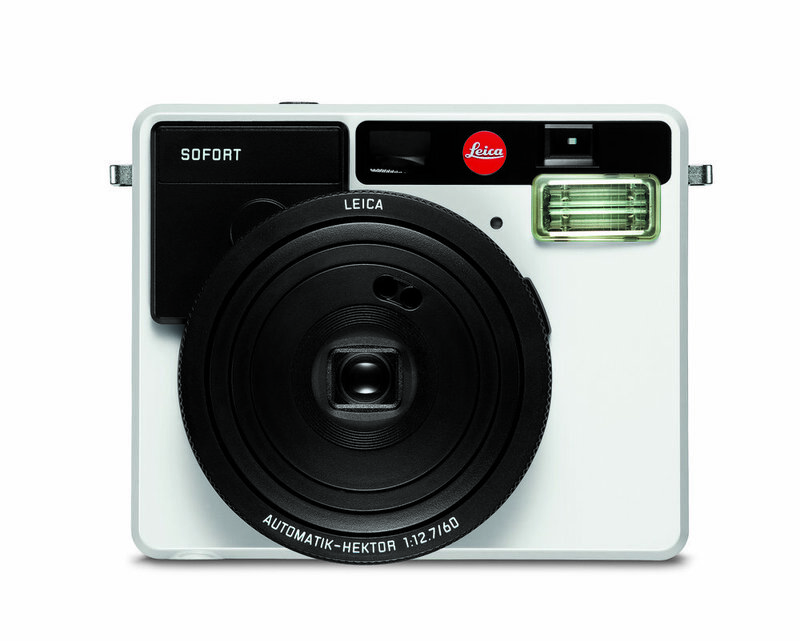 As a bonus, anyone who does will automatically be entered into a competition to win a Leica SOFORT Instant Camera. We started this platform with the intention of giving you inspiration in a fun and interesting way and to have all our hard work recognised really means the world to us. So, if you would like to show your support for LIV and be in with the chance of winning a camera, then vote here!